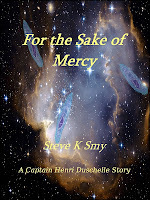 In Smy's For the Sake of Mercy, Captain Henri Duschelle must lead his loyal crew on a seemingly impossible mission: to deliver a vital organ to one of the crew's son, across the longest part of the colonised worlds - to an insane deadline. He is convinced that only his ship, the stunningly beautiful Persephone can make such a journey. But problems lie in wait... A novelette. 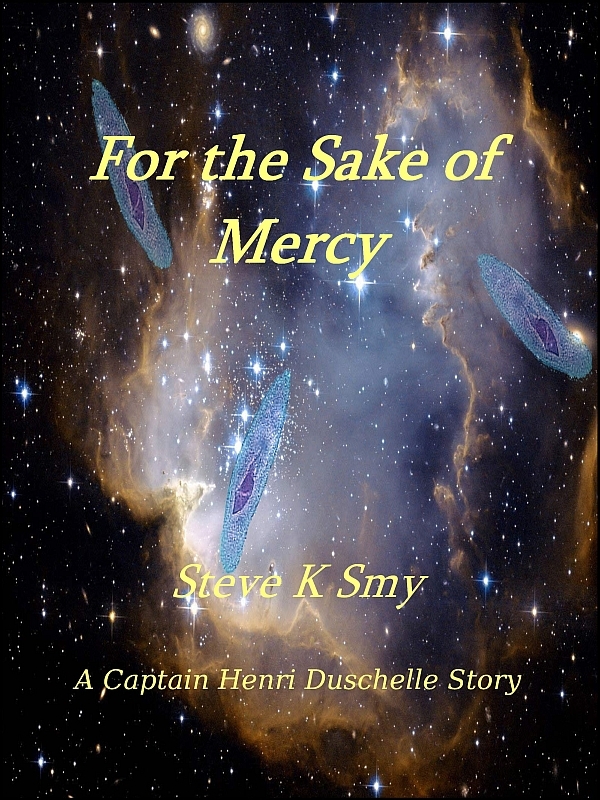 For the Sake of Mercy is available at Smashwords and all major online stores (Barnes & Noble, Kobo, Diesel, iTunes, etc.). In paperback, you can find it at Skoobeback. 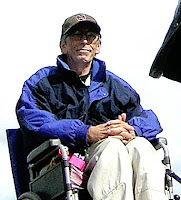 Buy from e-book: Search for B00BYAO7GS on any Amazon site. "People should read For the Sake of Mercy because it's pure escapism while managing to look at a contemporary issue, where the problems involved are magnified by the spread of Humanity to new worlds." You can find Steve Smy on Facebook, his blog, Twitter (@SteveKSmyAuthor), and his author page on Amazon. FREE E-Book of Task Force: Gaea—Finding Balance!